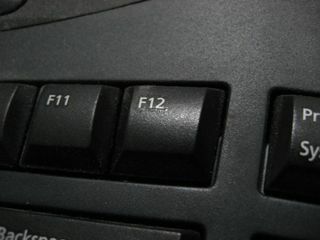 Open the game, hit F12, upload screenshot. Not rocket science. Get to it! Note: DO NOT UPLOAD BOX ART! ONLY SCREENSHOTS OF TITLE SCREENS NEED APPLY! Pages in category "Missing title screens"